New Ants cause big problems in King City. They have bigger colonies, spread quickly from house to house and have been designated a “Wood Destroying Organism”. Odorous house ants have all but replaced Carpenter ants in King City and the surrounding towns. Take action if you suspect there are Rats or Mice living under your home or business. Live and let live does not apply to rodent pests that will damage your King City home or office and perhaps make you sick. You must keep them out of your home for good. Don’t wait for poisons and the smells that follow their use. 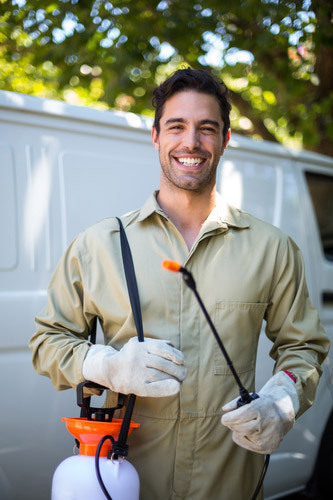 Hire a professional exterminator to rid you of this nuisance. Deny spiders their food. Spiders in King City rely on a steady supply of smaller insects for their food. 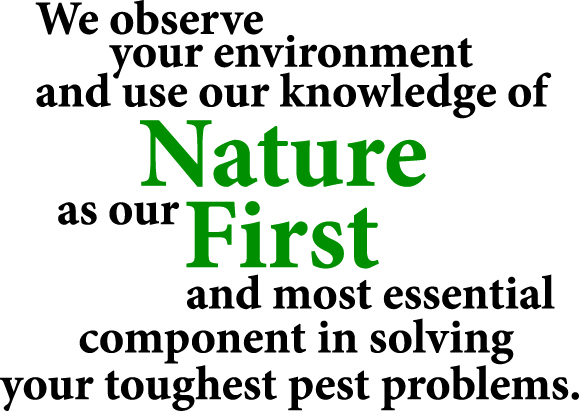 Nature First has many ways to disrupt the spider food supply and greatly reduce their numbers. We use only natural pest control solutions to exterminate and control your spider problems. We proudly serve the King City Oregon area.